Vaughn and Vaughn law are committed to serving the community of San Diego, inside and outside the court room. Partners Don and Kathryn Vaughn, co-founders of “Legal Eagles for Youth” created an annual event that educates foster youth about the legal consequences of turning 18 at Just In Time For Foster Youth’s annual College Bound Event. The partners created a “game show” format to educate the newly emancipated youth about their rights and responsibilities of an adult in the State of California. Founded in 1941 at the request of President Franklin D. Roosevelt, the USO is a congressionally chartered – but nongovernmental – organization with centers located around the world, including two in San Diego. Its mission is to enhance the quality of life for U.S. Armed Forces personnel and their families worldwide. Kathryn Vaughn was on the San Diego USO boar and co-chaired the 73rd Anniversary Stars and Stripes Ball annual fundraiser. Partner Kathryn Vaughn was awarded the Governor and First Lady’s Medal of Service as California’s Volunteer of the year for her leadership and dedication to Just In Time for Foster Youth. 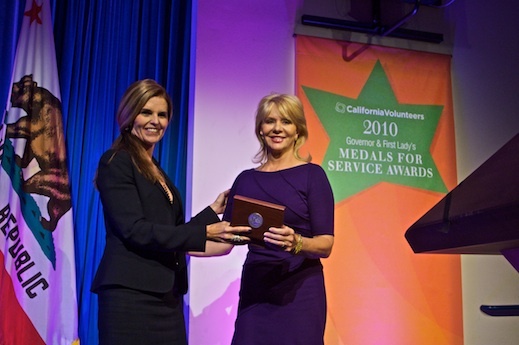 Kathryn was recognized for the time she served as Just in Time’s President, establishing a visionary goal: to create a dynamic, independent, and sustainable organization that would have the capacity to assist hundreds of foster youth as they transitioned out of the foster care system and into adulthood. Partners Don Vaughn and Kathryn Vaughn have joined the San Diego Police Foundation Council. The Foundation is an independent 501 (c) (3) nonprofit organization providing support for efforts that enhance police/community relations, crime prevention and public safety through grant funding for specialized equipment, training, and cooperative community programs. It is governed by volunteer directors. For more information visit http://sdpolicefoundation.org. 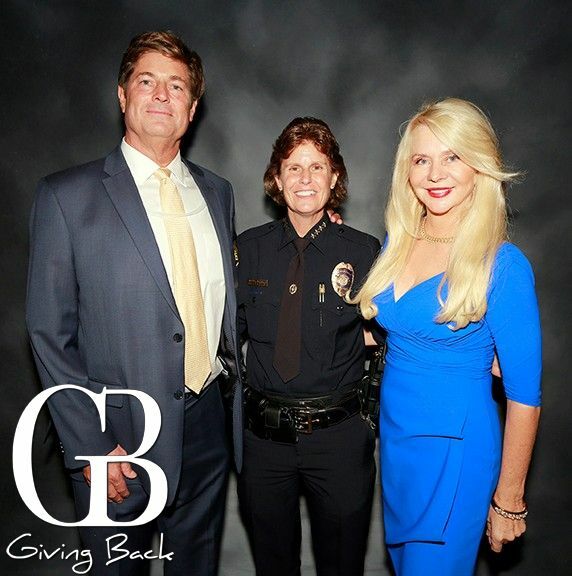 Don and Kathryn Vaughn are pictured on the right with San Diego Police Chief Shelley Zimmerman.